If you’re always looking for your headphones or Lighting USB charging cable to recharge your iPhone 5/5S, the following sale in our Deals Store might interest you. With this bundle you’ll never have to hunt for an extra pair of headphones or charging cable again. 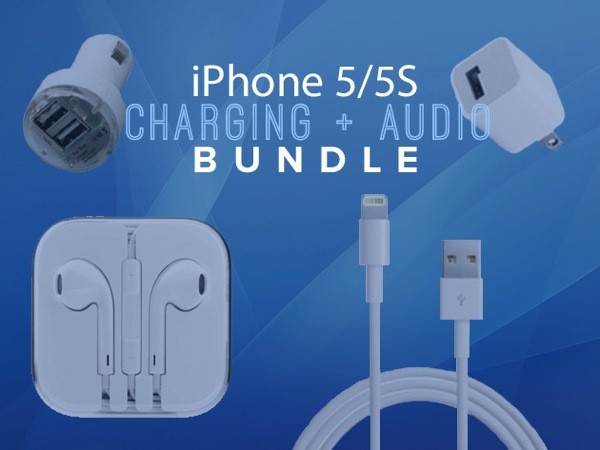 Click here to jump on the iPhone 5/5S Charging + Audio bundle while it’s still available.